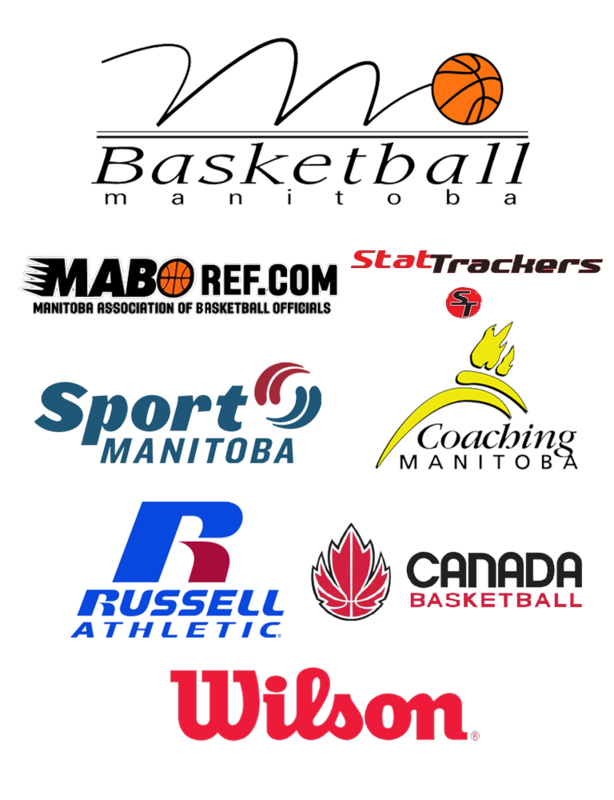 Basketball Manitoba is very pleased to announce a new online video resource aimed at educating those who act as minor officials in basketball games throughout the province. The Basketball Manitoba Scoreboard Video Series features 3 different videos which detail the finer points on how to properly manage the score sheet, score clock and shot clock. Each tutorial video runs for about 5-7 minutes and provides the most important points that a person in that role needs to know to perform their duties in a proper manner. With the school basketball season just getting underway, the timing of this new resource is perfect to help out your program now! 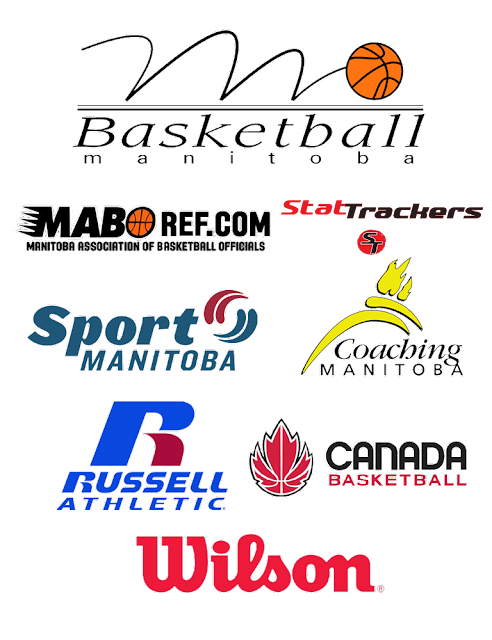 The videos have been uploaded to YouTube and can be viewed directly there, or on the Basketball Manitoba, MABO and StatTrackers websites. 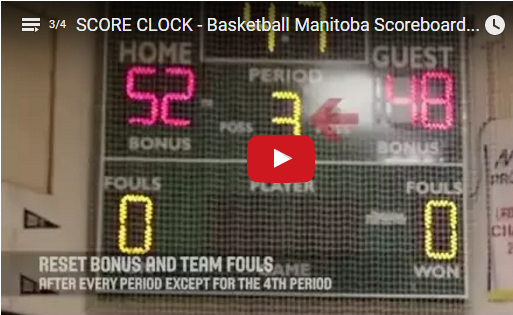 The presentations can also be seen on the Basketball Manitoba Scoreboard app. 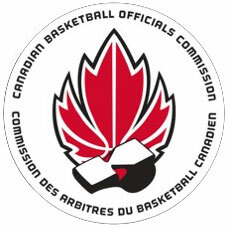 Future printings of the basketball score sheets used in Manitoba will also have references to the video series printed on them. If you are responsible for finding and training minor basketball officials at your school or club, please share this information with all your people! The videos have been developed to be viewed on either a desktop, tablet or smartphone. An idea would be to have a new person who is doing your score keeping watch a video prior to the game on their smartphone.